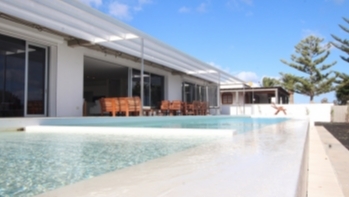 3 bedroom, 2 bathroom luxury villa with sea views and private pool in the exclusive area of Risco Prieto for sale. 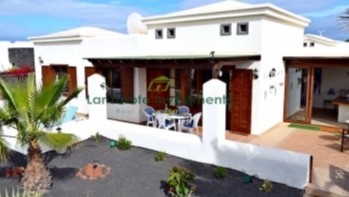 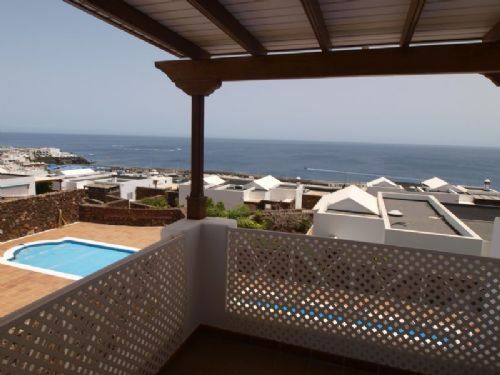 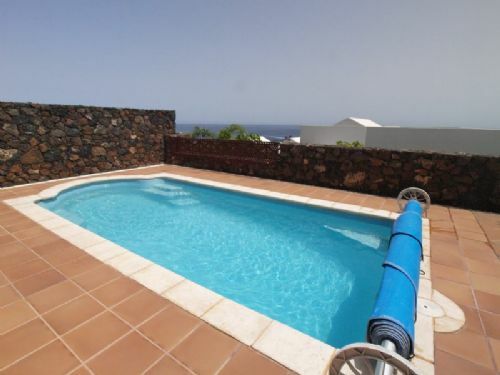 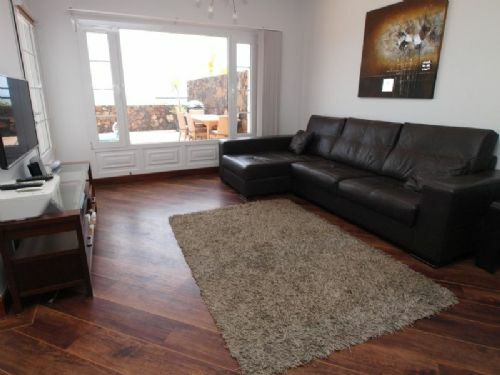 This beautiful Villa consists on the ground floor of an entrance hall, 2 double bedrooms, 1 bathroom, separate fully fitted kitchen, storage rooms, a large living area with dining room and doors onto the south facing terraces with private heated pool and amazing sea views across the Atlantic. 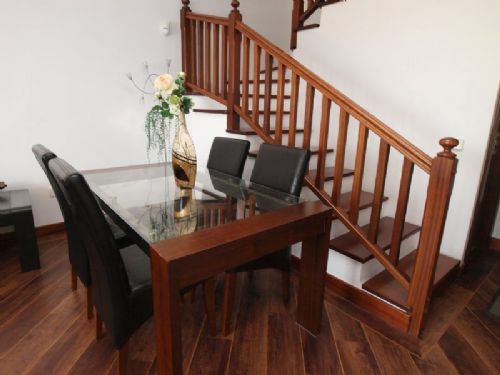 An impressive wooden staircase leads to the upper floor with the master suite with Dressing room and ensuite bathroom and terraces overlooking the ocean. 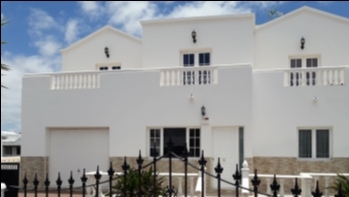 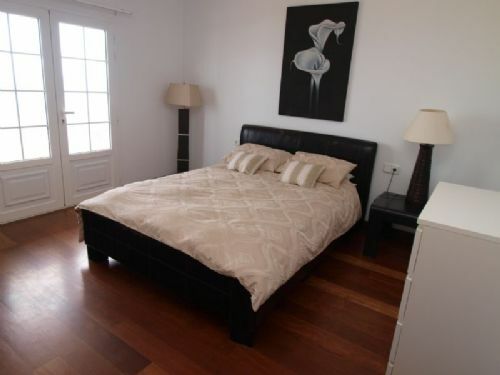 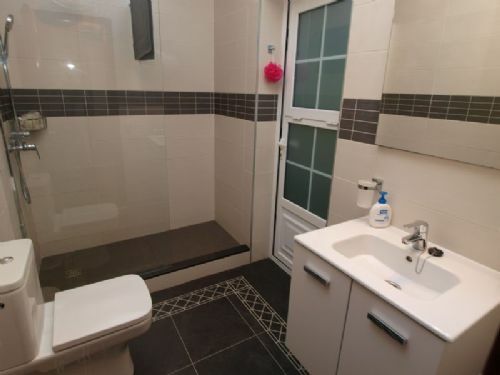 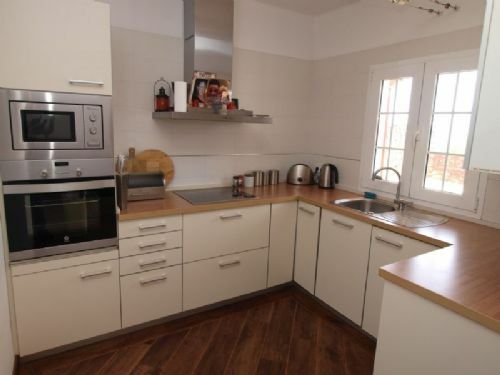 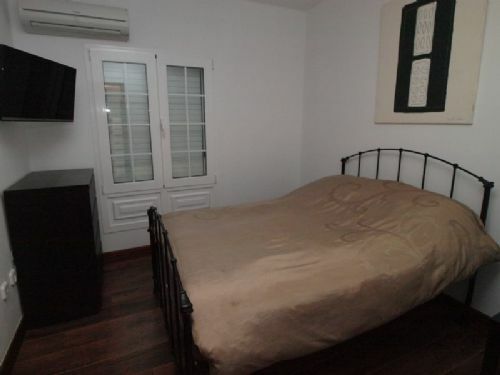 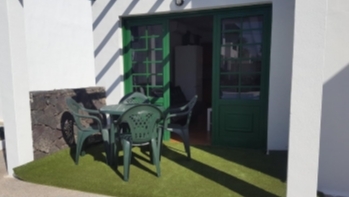 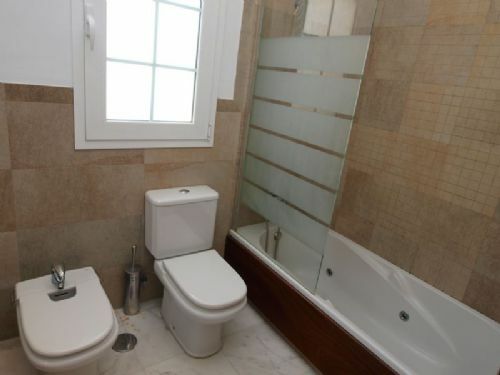 The villa is finished and furnished to a very high Standard and there is air conditioning throughout as well as pvc double glazing and shutters on the windows. 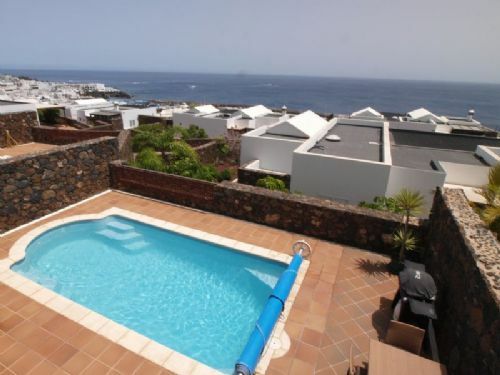 Being situated in an exclusive area, this luxury property is the ideal Holiday treat!